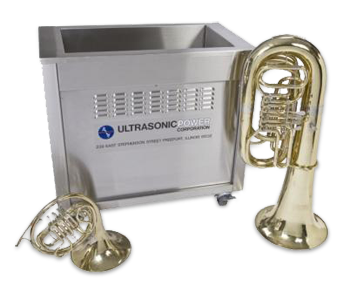 Hewitt's Music uses The Original Ultrasonic Brass Instrument Cleaner which uses water based detergents. 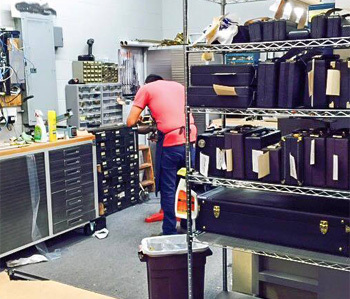 Hewitt's Music furnishes complete maintenance of your rental instrument under normal wear and tear. Maintenance is included with your low monthly rental fee. Personally owned instruments can be repaired with free estimates provided. Hewitt's Music offers free weekly pick-up and delivery of instruments and accessories to your child's school.